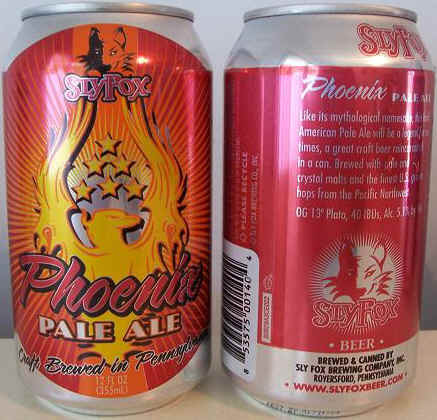 By contrast, Stoudt’s American Pale Ale and Sly Fox’s Phoenix Pale Ale, Nos. 3 and 4 on our list, were subtler brews, with more apparent malt flavors than the top two yet with delicate hop accents that merged harmoniously. Other noteworthy brews included Shelter Pale Ale from Dogfish Head, a light and subtle beer from a brewer known for its extravagances.